Mercedes has already laid out most of its new naming scheme, but we noticed some obvious gaps, so we filled them in and speculated on each model. The G-Class celebrates its 35th birthday with a special edition. 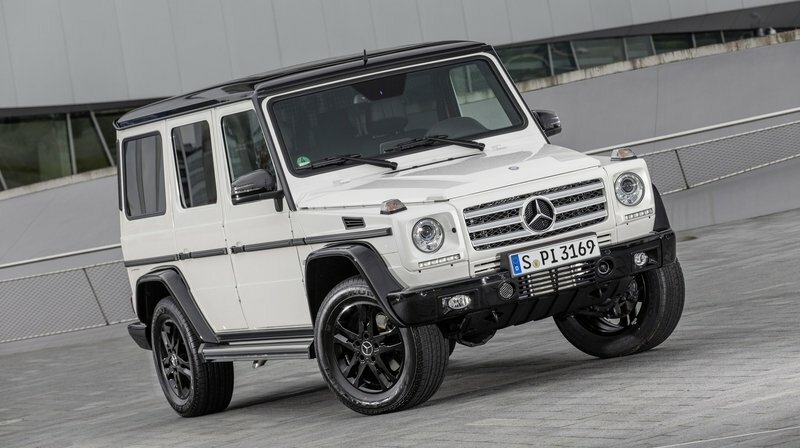 Sitting proudly at the top of list of Mercedes SUV offerings, the G-Wagen sets itself apart with easily recognizable boxy styling and a focus on off-road capability. That doesn’t mean this thing isn’t nice to sit in; on the contrary, you’ll find amble luxury adorning the cabin, making the G-Wagen equally at home on city streets or powering through a mud puddle. 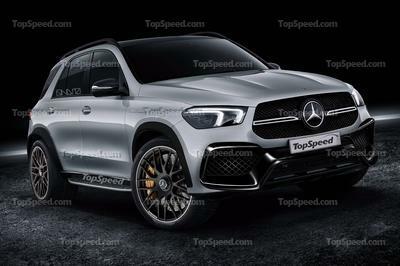 Of course, we expect to see 4MATIC all-wheel-drive and a high-displacement torque monster under the hood, with a potential diesel option as well. 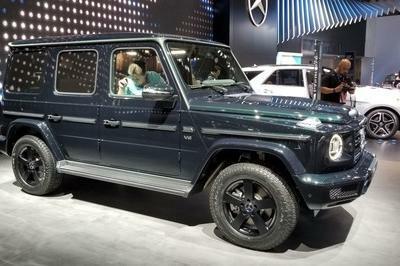 At $110,000, the G-Wagen is the pricier option amongst its competitors, which include the supercharged Range Rover and the Toyota Land Cruiser. 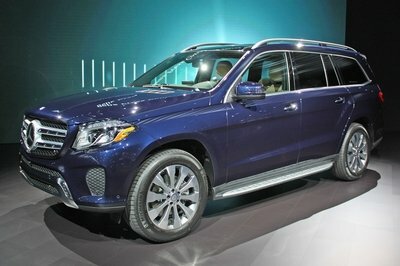 Formally just the GL, the GLS is Mercedes’ full-size crossover, and it’s gotten even bigger in its second generation, measuring in at 202 inches long, 84 inches wide, and 73 inches of high. Also, the rough curb weight is a hefty 5,550 pounds. 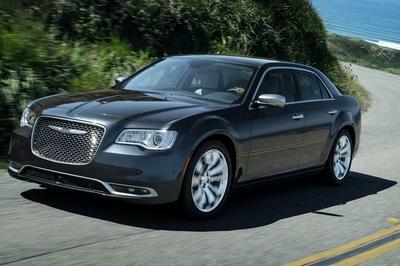 It’s still decently quick though, with loads of torque available from either a twin-turbo V-8 or turbo, V-6 diesel. 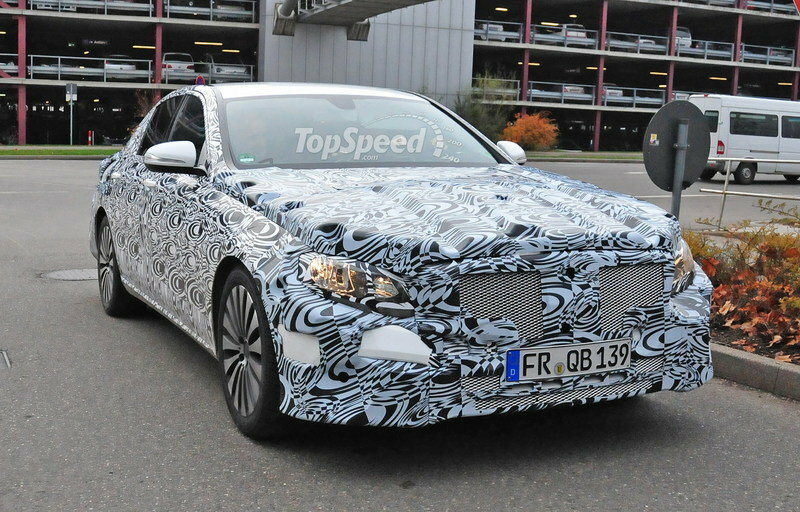 Going forward, we once again expect all-wheel-drive, plus a V-8 petrol or V-6 diesel engine. As for competition, Mercedes will be up against the Lexus LX and Cadillac Escalade for top luxury full-size supremacy. 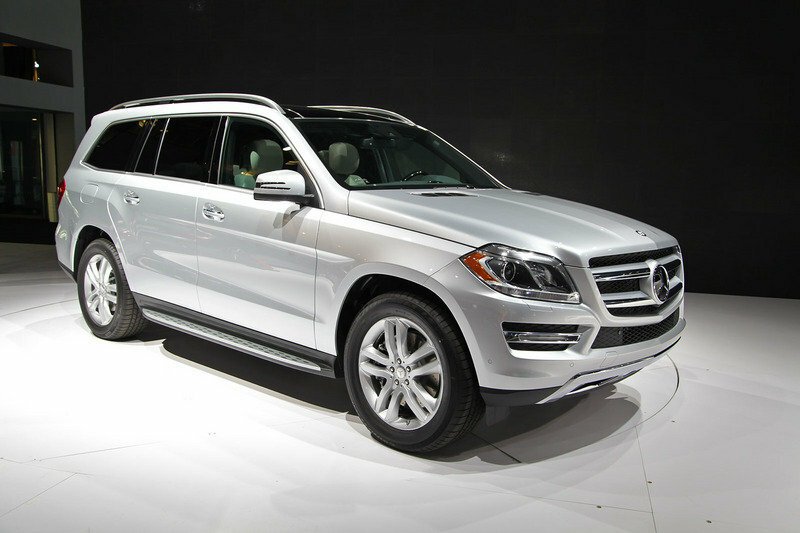 As we move down the SUV food chain, we come the midsize ML, now rebadged as the GLE. Mercedes has made moves to improve both the mileage and emissions on the newer models, with either a diesel or petrol engine available under the hood. There’s even a turbocharged, 2.1-liter, diesel inline-four for those who desire it. 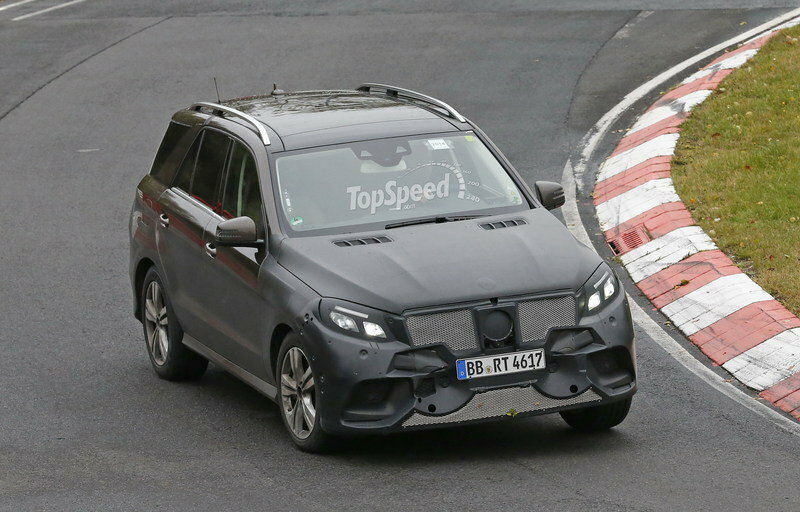 To us, this suggests that Mercedes may offer additional efficiency-oriented drivelines for the GLE in the future, such as a hybrid alternative. 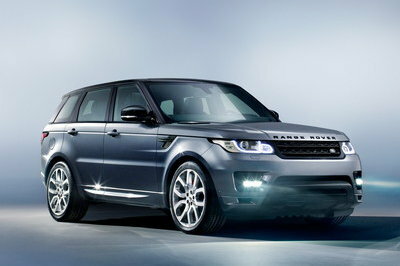 Such options may help it edge out the likes of the BMW X5 and Audi Q7. 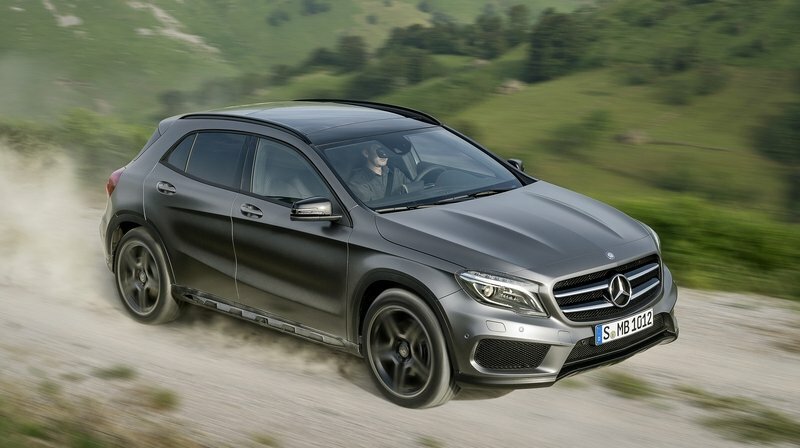 Slotting in between the larger GLE and more compact GLC, we find the GLE Coupe-Crossover. As a direct competitor to the immensely popular BMW X6 and Audi Q6, the GLE Coupe is a smaller, more streamlined and substantially sportier version of the GLE. 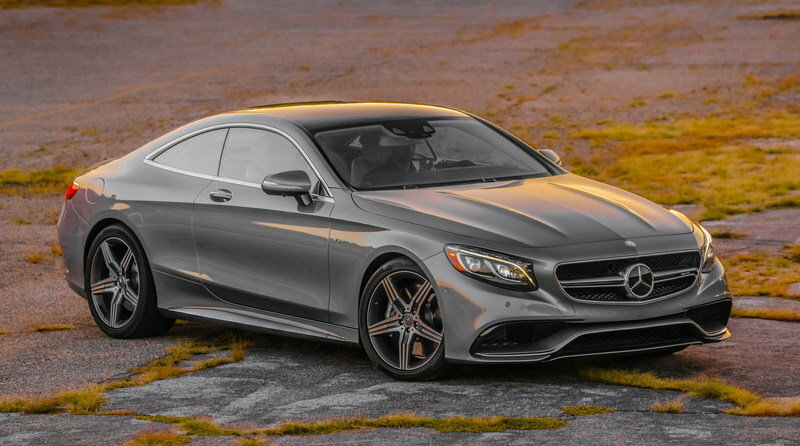 Essentially a four-door coupe built on an SUV platform, this Mercedes closely resembles its BMW rival in proportions, and the Mercedes CLS in styling cues. Engine options are varied, with a base-level, 265-horsepower diesel at the lower end, and a petrol-powered, AMG twin-turbo V-8 with 544 horsepower at the top. We also expect to see all-wheel drive for low-grip road conditions. As we get further into the compact SUV crossovers, we find the GLC, formerly known as the GLK, sitting middle of the pack. We’ve seen a few different concepts thrown around for the engine choice, including a hybrid, which would make a good addition to the standard diesel and petrol motors of years past. However, in this competitive segment, we expect the GLC to rely on its luxurious interior and snappy performance to distinguish itself from fellow Bavarian products like the Q5 and X3. 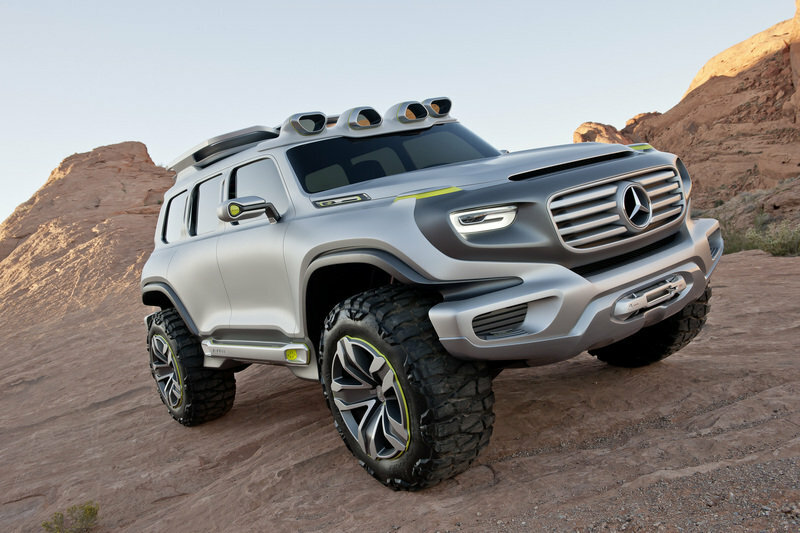 With the incredible popularity of crossovers nowadays, it wouldn’t be totally out of line for Mercedes to throw one more into the fray with a GLB. Although this entry didn’t make it to the official nomenclature document, there have been rumors. 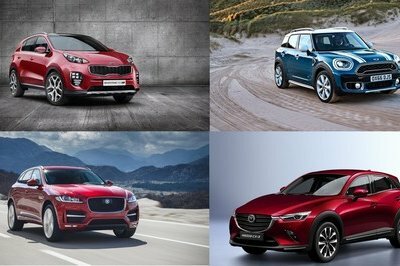 We could possibly see something different for the drivelines offered here, like a fuel cell or a compressed natural gas powerplant to take on the Lexus RX hybrid or BMW X1. That would make for a rather full lineup of GL vehicles, but it’s far from impossible. The smallest of the Mercedes off-road/SUV segment, the GLA was officially introduced last year at the Frankfurt Auto Show, and you’ll find either a petrol or diesel inline-four under the hood. 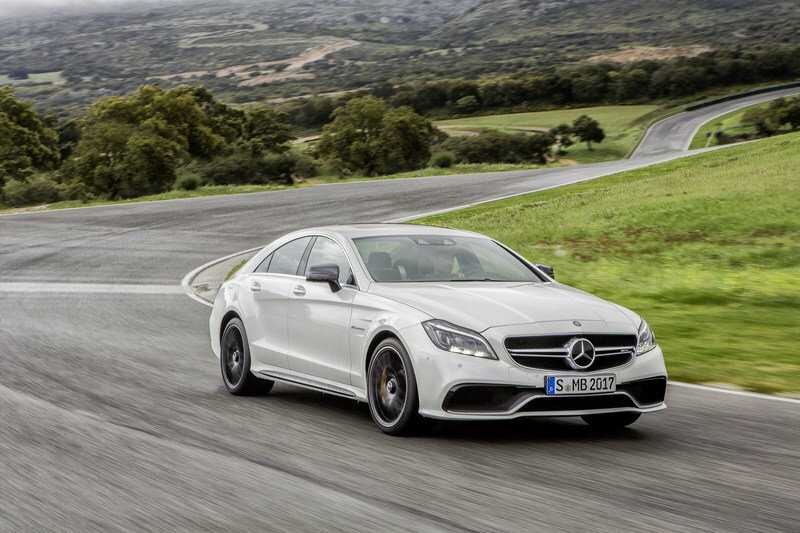 There’s also an AMG version with 355 horsepower, sport suspension, speed-sensitive steering, high-performance brakes, and all the associated aero you’d expect from the performance brand. Competitors include the Audi Q3 and Lexus NX. As we leave the bruisers behind, we get to the meat and potatoes of Mercedes’ lineup, and topping things off is some S-Class gravy. 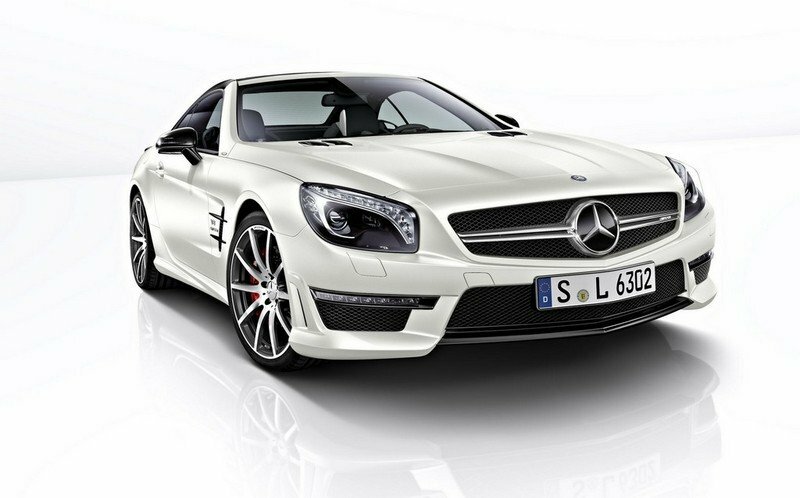 Mercedes’ “Special” vehicles enjoy the very best that Stuttgart can produce, including the most powerful engines and most luxurious options. We don’t expect any novel drivetrains or corner cutting here, just lots of power, loads of tech, and an astronomical price tag, especially for the AMG versions. Challenging the top-of-the-line Mercs, we find the Rolls Royce Wraith and Bentley Continental. The E-Class has been a bit of an odd duck as of late. Although it has some pretty deep roots at Mercedes, it’s placed awkwardly between the mid-range C-Class and top-range S-Class. 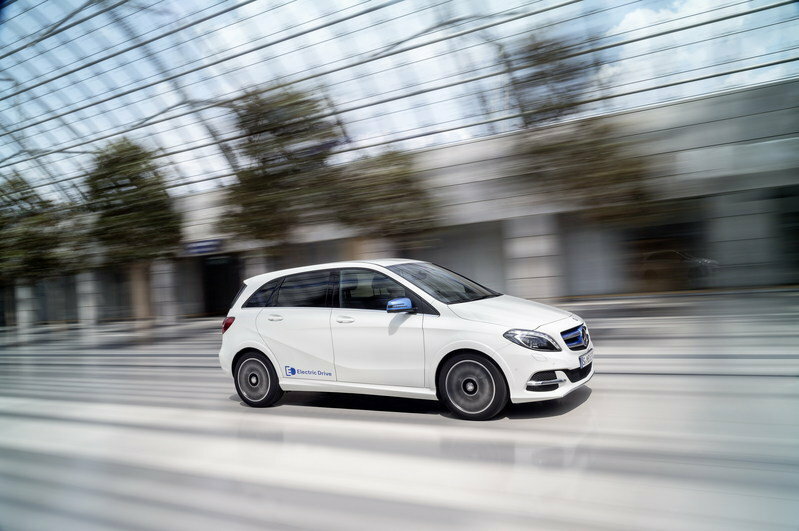 We think that makes it the perfect test bed for any new technology and platforms Mercedes might be playing around with, like alternative fuel drivelines as one example. 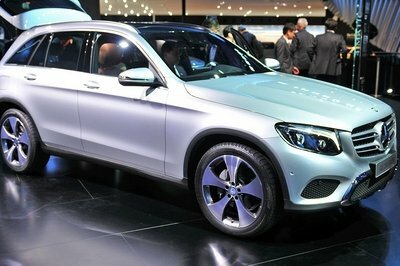 Having the latest innovation could justify the price of an E over the C, but maintain its position just below the tried-and-true tech of the S. Perhaps we could see a fuel cell or all-electric E-Class going against the Tesla S.
When it comes to the bulk of Mercedes sales, the C-Class takes the cake. 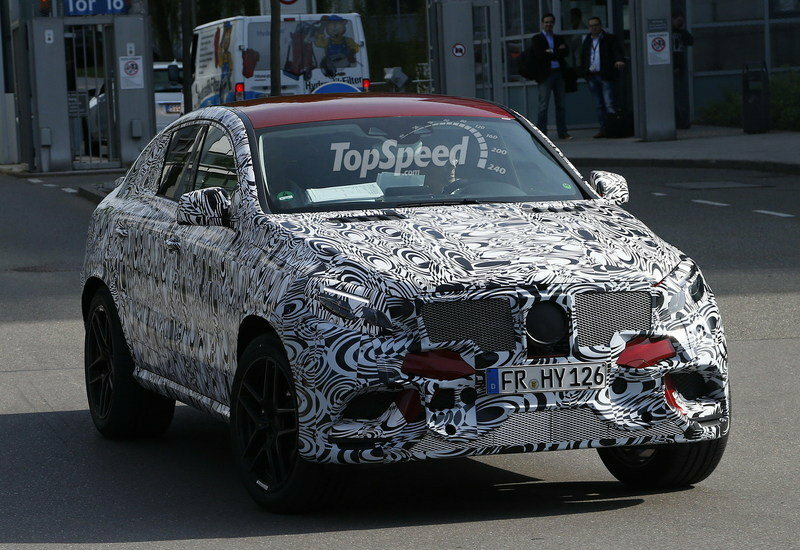 This is the model slated to take on the venerable 3 Series], and Mercedes is sure to throw every option available at it to keep buyers coming back, from drivetrains to interior amenities, styling options to layout configurations. As competition within the midsize segment increases with the likes of the Cadillac ATS and revised A4, we’re sure to see several high-performance versions of the C as well. 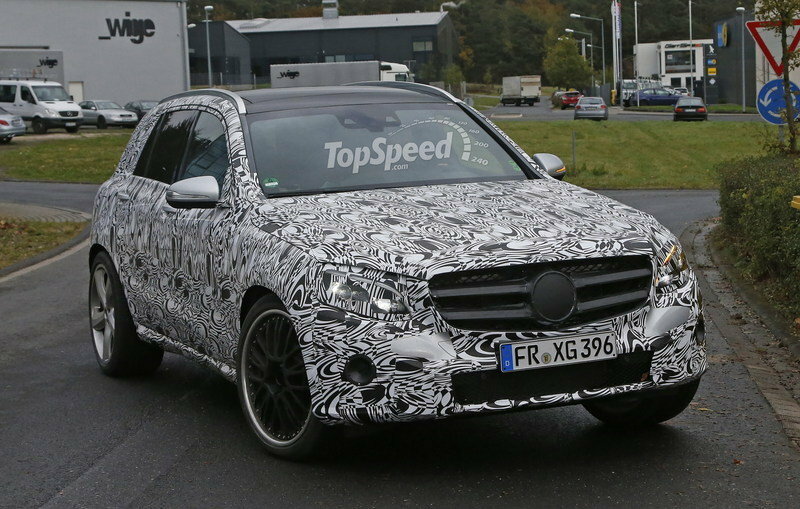 We’ve already seen an electric version of Mercedes’ B-Class hatchback, and that’s something that’s sure to continue moving forward. 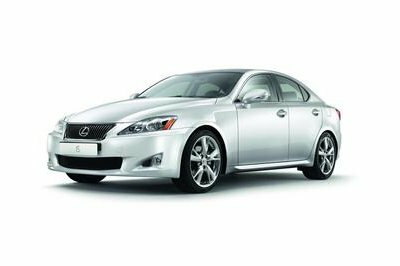 Alternatively, you could opt for a variety of inline-four combustion engines, with two diesel and two petrol options to choose from. The B-Class recently received an update with a few visual tweaks and several updates to the interior, solidifying it as the most luxurious hatchback on sale now. BMW, however, has something to say about that with its i3 electric hatch. To us, the most compact Mercedes of all looks like the perfect candidate for a hydrogen fuel cell. We’ve already seen this idea appear in the past with the F-Cell concept, and we wouldn’t be surprised to see it come to the production A-Class some time in the future, perhaps alongside the resurrection of the A-Class E-CELL. For the present, though, there’s a variety of petrol and diesel engine options to choose from, making it a stout competitor for cars like the Audi A3 Sportback and BMW 1-Series. Speaking of competition, don’t forget the plethora of high-performance versions out there, like the A45 AMG currently under development. 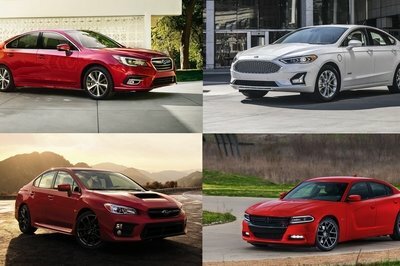 We’ve now reached the four-door coupe category of the nomenclature, where only a few designations currently reside on the official naming document. One of these is the CLS. 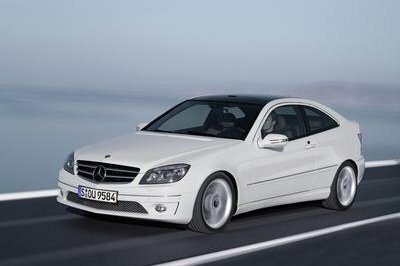 First introduced in 2005, the CLS carved out yet another slot for Mercedes and consequently spawned imitations from both BMW and Audi with the 6-Series and A7, respectively. In 2012, the CLS was introduced in a shooting brake layout, further refining this specialized vehicle. We expect truly superb versions of the SLS coming from both Maybach and AMG in future models. A CLE seems like a bit of a stretch to us. While it might be an okay platform for testing out hybrid, EV, and hydrogen fuel cell tech, we doubt it’ll actually appear. 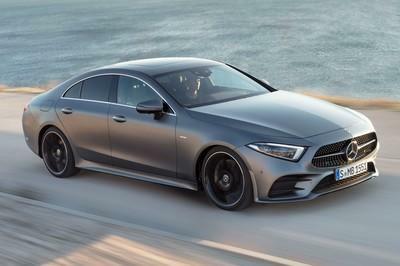 Instead, we expect Mercedes to gauge interest in the four-door coupe design from sales of the CLA and CLS, then possibly green light a CLC if conditions are right. 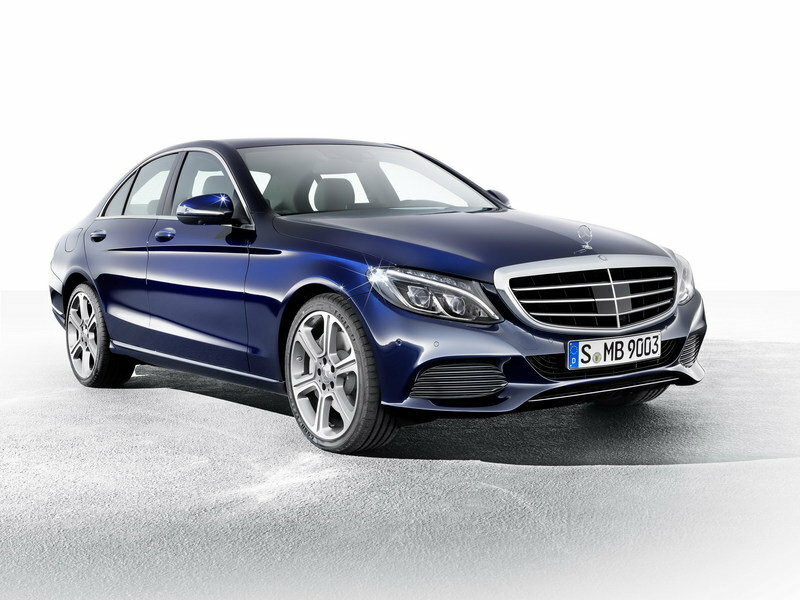 Should Mercedes actually create a CLE, it would see some stiff competition from the BMW 4-Series Gran Coupe. This is pretty much a sure bet. Rumors have been swirling, and with the past success of the C-Class, a four-door coupe version is an obvious gap to be filled. Mercedes pretty much created this segment, and with a huge space existing between the CLS and CLA, a CLC would fit perfectly. In fact, we think an AMG CLC would be a truly wondrous vehicle, set to take on the likes of the Maserati Ghibli and Jaguar XF. This doesn’t look very likely. 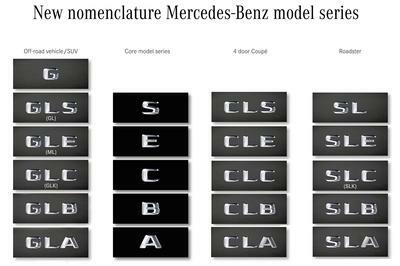 With the CLA already in existence, a CLB doesn’t make a whole lot of sense. 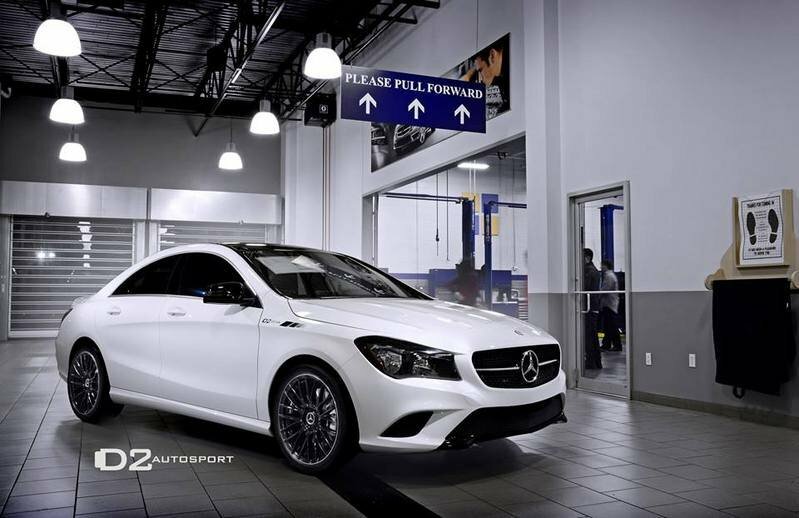 There are no real customers that would fit between a CLA and CLC, with a CLE looking much more likely should an additional four-door coupe be required. 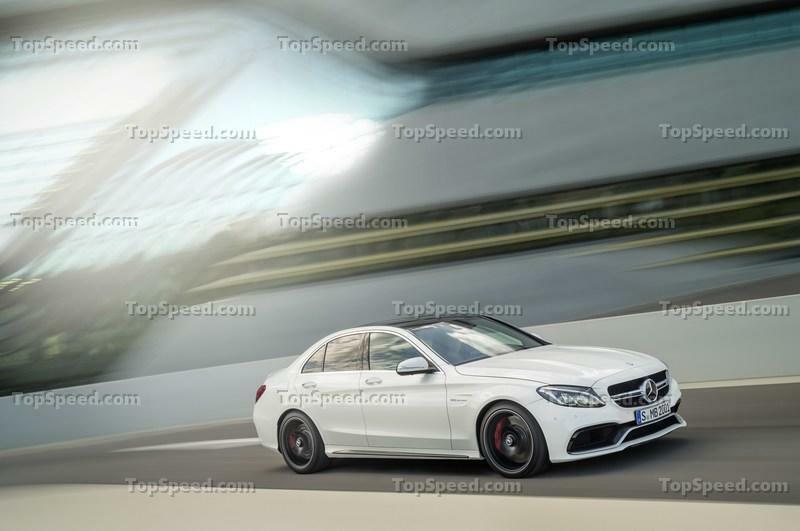 However, you never know: a shooting brake CLB might actually become a thing. 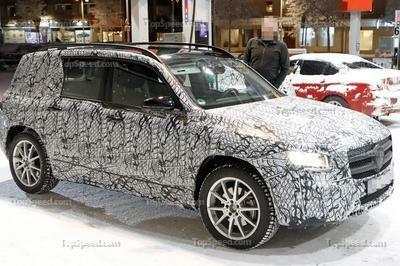 If it does, it’ll need 4MATIC all-wheel drive to make it adequate as a competitor for the Audi allroad. 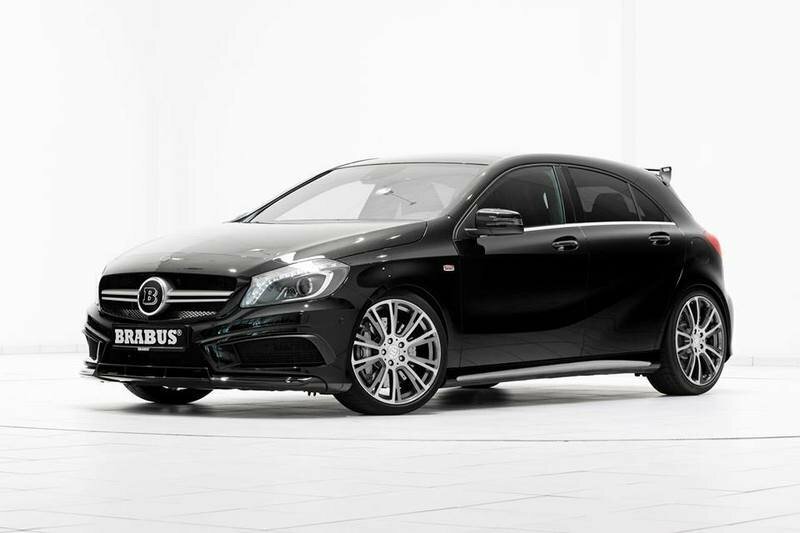 Combining entry-level pricing with drop-dead gorgeous styling, the CLA is a fantastic addition to the Mercedes lineup. 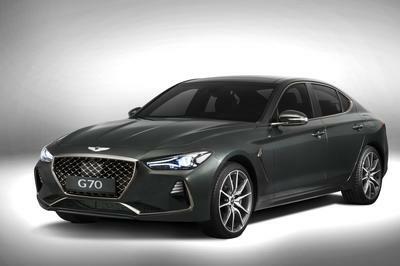 It was formally launched last year, and comes packing with a turbocharged, 2.0-liter, four-cylinder motor putting down 208 horsepower and 258 pound-feet of torque, plus optional 4MATIC all-wheel drive. There’s also a CLA45 AMG edition for more power and a CLA Shooting Brake model for more space. This car runs against the Audi A3 and Acura ILX, and so far, it seems to be holding its own just fine. The “SL” nomenclature denotes a roadster body style, which means a foldable hard top, long hood line, and only two seats. The current SL is one of Mercedes’ best examples of this, and the latest generation retains a 3.0-liter, twin-turbo V-6 and a price tag just south of six figures. Forced induction and petrol power both look like a sure thing for future models, especially for the inevitable supercar, but attention should also be paid to an all-electric vehicle like the AMG E-Cell. 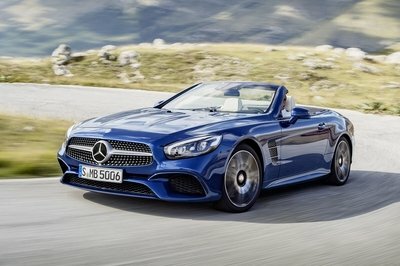 Taking on the upper echelon of Mercedes’ roadsters are the Jaguar F-Type and BMW 6 Series Convertible for the SL. 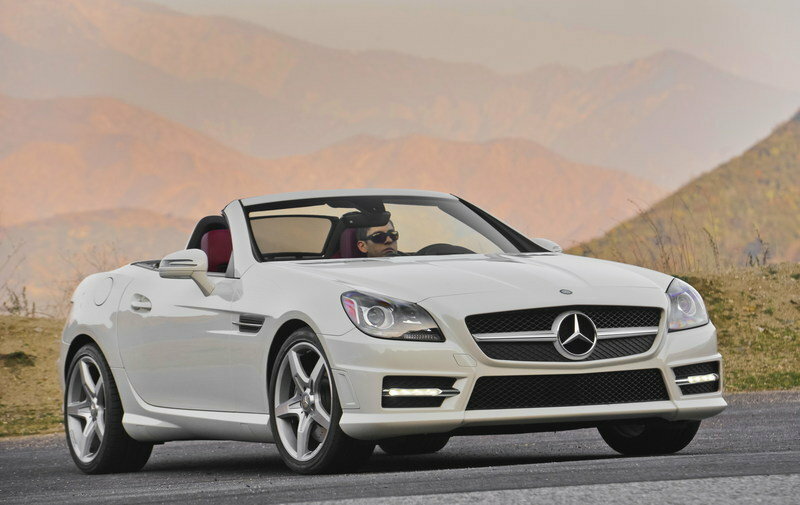 While an E-Class cabriolet is probable, an E-Class roadster is unlikely. Similar to the “CL” four-door coupe category, an E-Class SL would look rather inelegant as part of the overall lineup, with the SLS and SL above it and the SLC below it. If Mercedes did decide to offer an SLE, it would need to come up with some pretty interesting options unavailable anywhere else on the SL line, like a hybrid or diesel drivetrain. We’re not sure, but if the SLE did go into production with a hybrid powerplant under the hood, it might have the new Honda NSX to worry about. 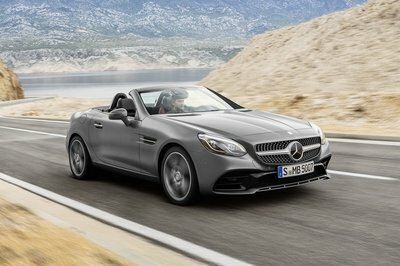 Once known as the SLK, the new SLC extends the immensely popular C-Class line even further, blessing the modular platform with a roadster version ripe for performance tunes, special editions, and options galore. We’re talking about enough equipment to add the MSRP of a V-6 Camaro to the bottom line, like aluminum trim, 5.8-inch infotainment screen, chrome hood fins, parking guidance system, a seven-speed paddle shifter gearbox, and much, much more. The SLC’s main competition will come in the form of the BMW Z4 and Porsche Boxster, but also cars like the all-wheel-drive Audi TT, which Mercedes will undoubtedly show no quarter by adding its own 4MATIC system to the expansive option list. Out of all the gaps found on the official nomenclature document, this one makes the most sense to be left vacant. An SLB would sit weirdly in the lineup, it wouldn’t hold a candle next to the SLC, and it wouldn’t carry the same appeal as something like the Nissan 370Z. You can safely rule this one out. While extremely unlikely, stranger things have happened. There’s already a CLA, so if sales are good, maybe Mercedes will consider an entry-level two-door roadster version as a more luxurious competitor to the Mazda Miata or MINI Roadster. But as cool as that would be, don’t hold your breath.